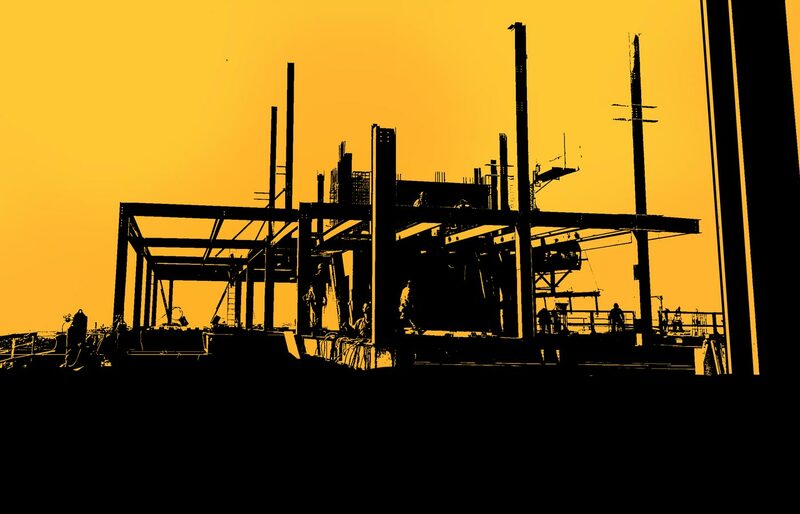 George’s Welding Services, Inc. is a full service facility providing fabrication and installation of structural steel and miscellaneous metals in Miami-Dade, Broward, and Palm Beach County. We export to anywhere in the world. Our two-acre facility contains the qualified employees and required equipment to manage any task. 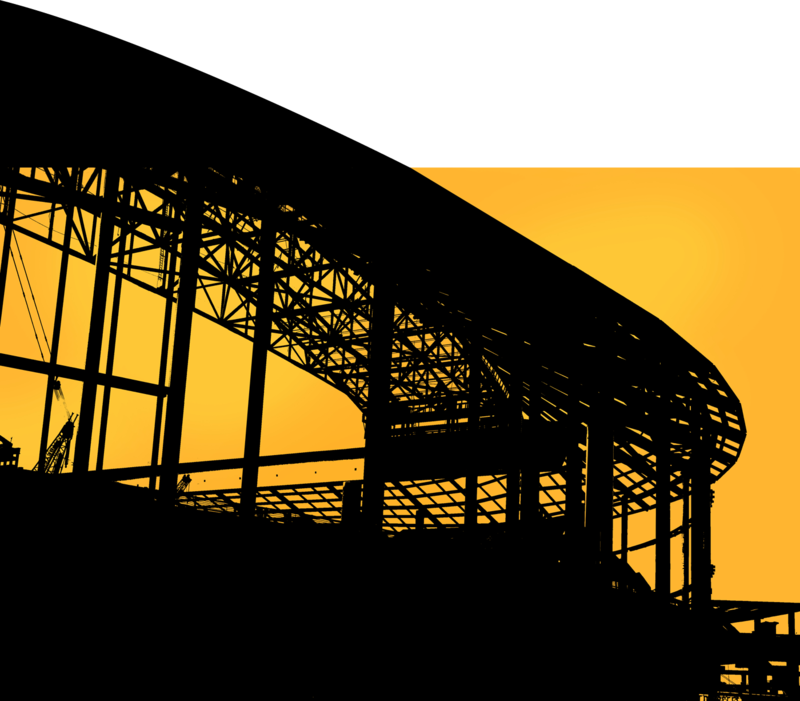 Our staff consists of Civil & Industrial Engineers, Architect, Marketing & Accounting Specialists, Management Team, Certified Welders and General Contractors. Upon commencement, The idea behind George’s Welding Services, Inc. was to offer a welding service to customers in the construction industry. Throughout the years the vision has grown. 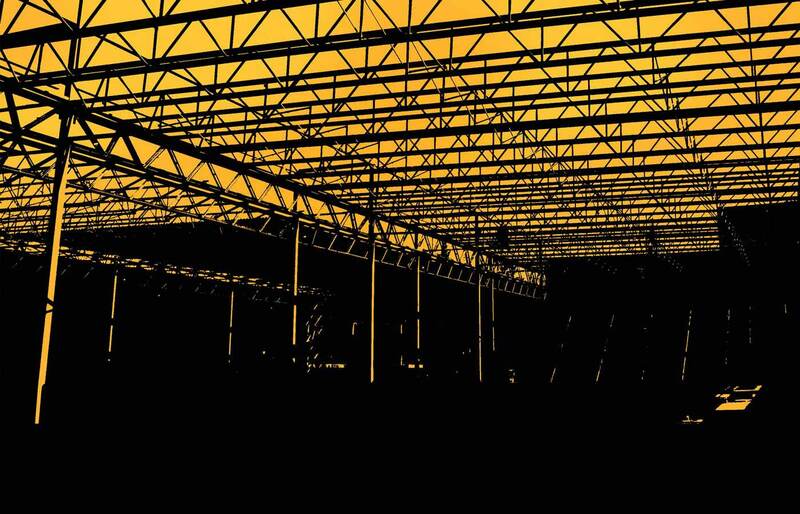 Today, GWS combines our years of experience and construction technology with the expertise of project management and engineering personnel to produce a variety of structures. We welcome challenging projects, even as simple as an architect’s vision to further evolve our skills and experience. This is our passion and life’s work. Quality and reputation take precedence in all our daily decisions and actions. Fabrication equipment includes the latest sawing, shearing, bending, punching and welding machines, insuring fabricated steel by George’s Welding to be one of the best in terms of quality and schedule. 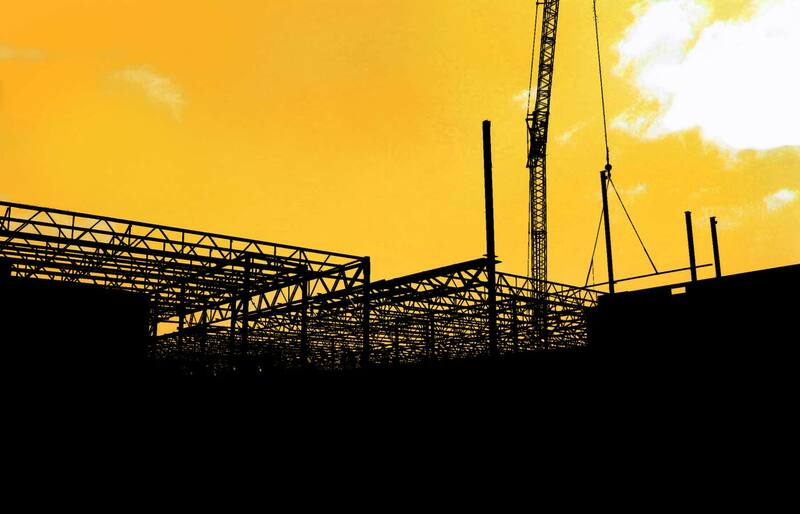 We continue to play a major part in the steel and construction industries.  We are proud members of many associations including, American Institute of Steel Construction (AISC), Associated Builders and Contractors of East Florida (ABC), Construction Association of South Florida (CASF), and the American Welding Society (AWS). EXPERIENCE COUNTSWE CAN PROVE IT!